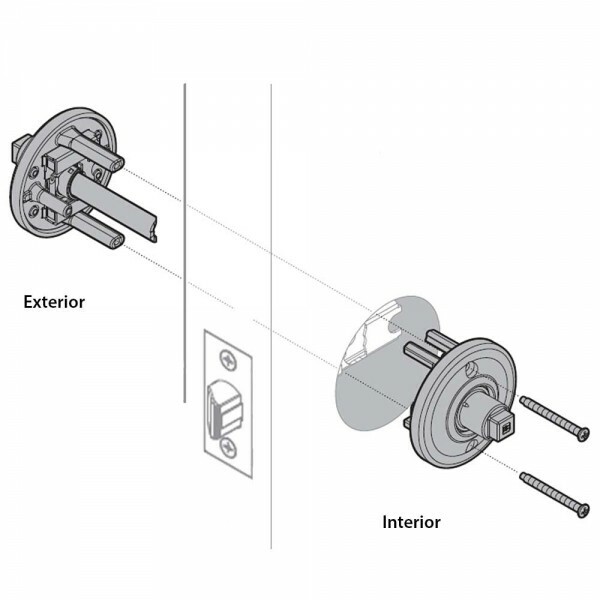 Baldwin's passage knobsets have no locking function and are free turning on both sides. 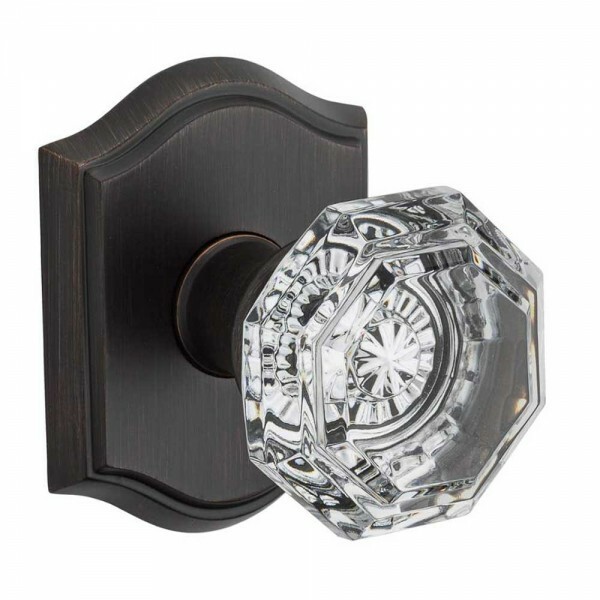 These knobs are perfect for a hallway or closet where no locking is necessary. 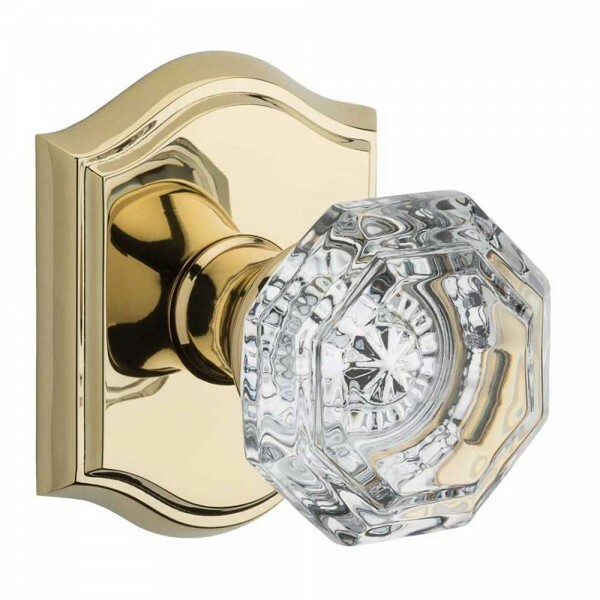 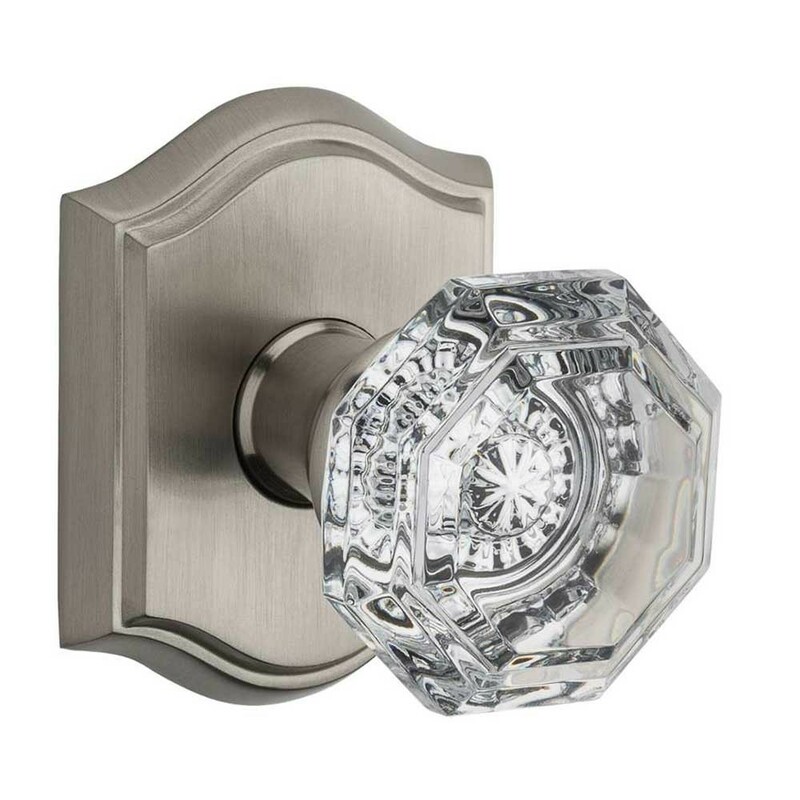 Sometimes passage knobs are used in conjunction with a deadbolt for an entrance or back door.